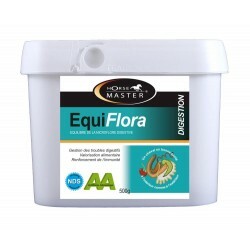 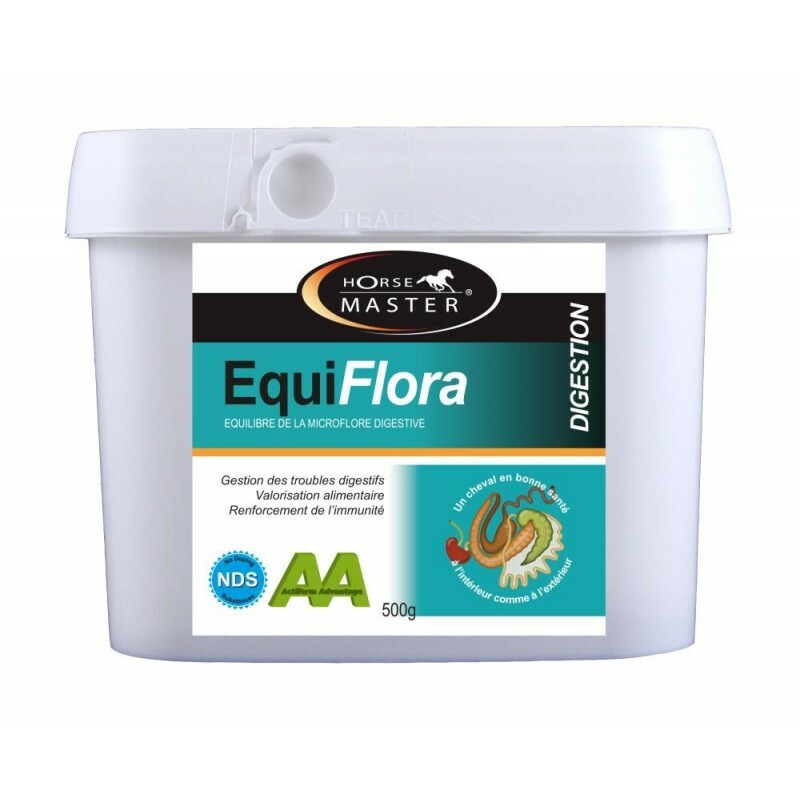 Weight gain / poor condition, brood mares (maternal milk), foal (weaning, growth), digestive disorders, diarrheas, colics, ulcers, antibiotic therapy, deworming, surgery, transport, competition, dietary transition, senior horse, laminitis. EQUIFLORA works in the presence or absence of antibiotics. 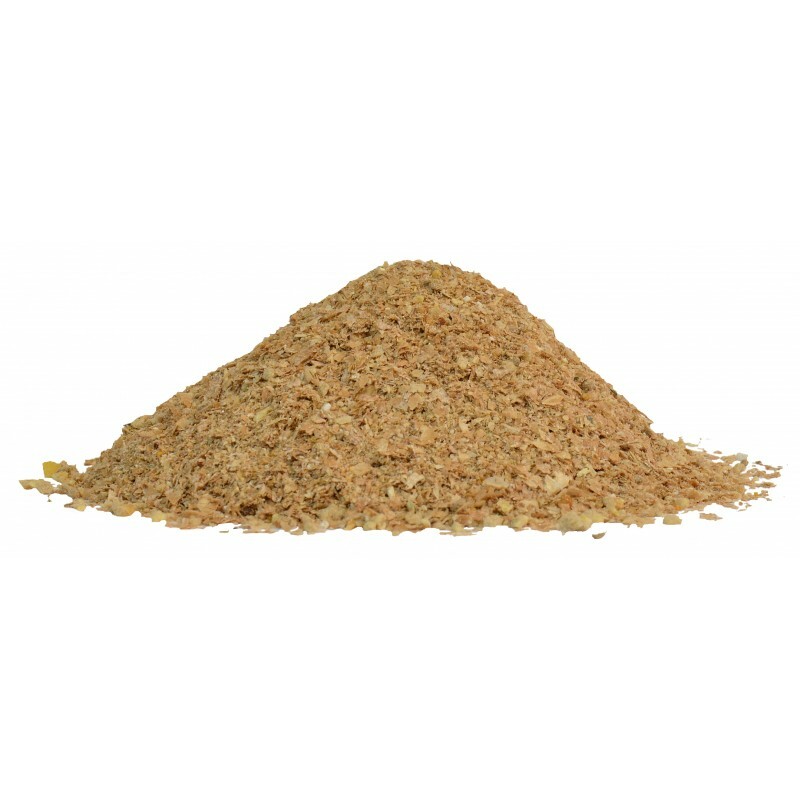 Wheat flour, Aspergillus Oryzae dead yeast fermentation product, wheat bran, molasses, vegetable oil, dead yeast, rice bran, extruded soy bean, mannan oligosaccharides.